Heat, passion, sensuality and pulsating rhythm are the very life blood of Latin America - an exotic world superbly encapsulated in these stunning arrangements for intermediate-level trumpet with simple piano parts. Swing to the frenzied rhythms of 'Tico tico', wallow in nostalgia with 'The girl from Ipanema', cry rivers with 'Adios'. 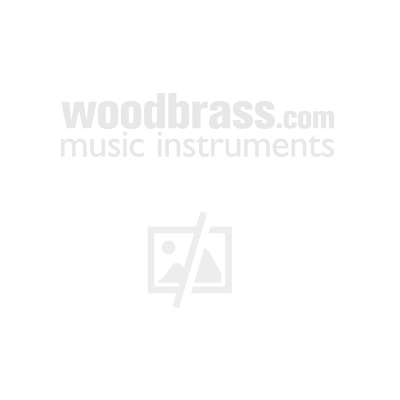 An E flat trumpet part is also available from Faber Music.